The #trapLATop19 is a list of the Top 19 Music Videos, as Chosen by Our Audience! This shows us, which artist are engaged with us and know how to engage their fan bases to action. 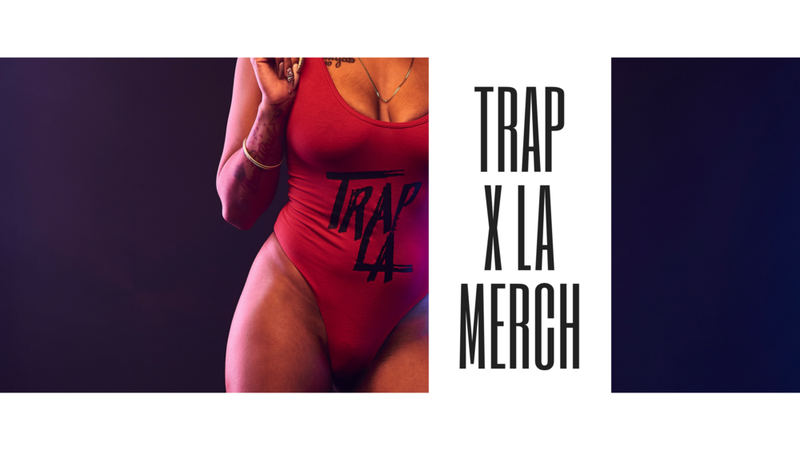 The up and coming artist who participate in the #trapLAtop19 can use it as a platform to gain more market share, especially if they make the Top 19, which automatically gives them 1 Week of Extra Visibility on our www.trap.LA Platform, Social Media and our @traplaxradio Station that Streams Worldwide 24/7 with No Commercials and Has Mixshows with the Hottest Djs. VOTE NOW FOR NEXT WEEKS TOP 19! Nov 24 “SlumLord Trill” The God from the Slums! !